Happy Mother's Day to all the beautiful Mothers out there! It may be Mother's Day but I feel extremely blessed to have a mom like I do every day. She raised me with discipline, humor, morals, ethics- you name it my mom instilled everything she could in me and in my siblings. 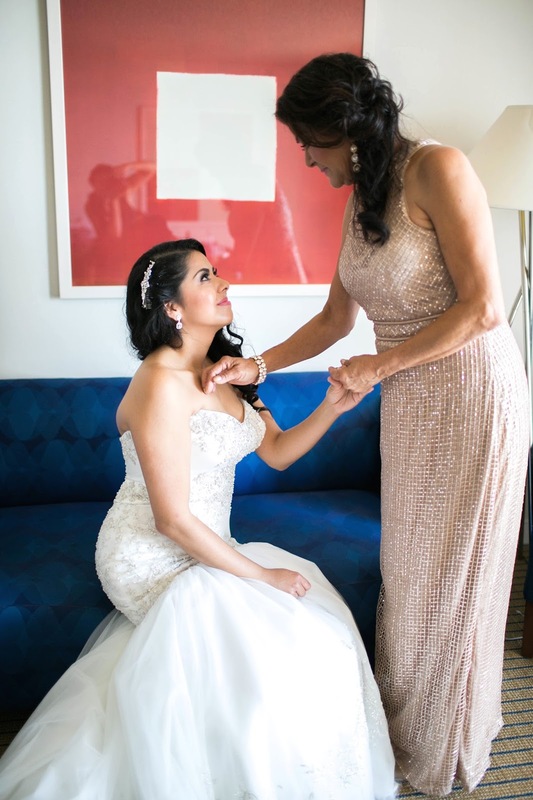 I like to reflect back on my mom's life, a Mexican immigrant, working since she was a young girl, coming to the U.S., being a working mom and still putting food on the table every night. All of that work that my mom put in was to benefit me, and allow me to focus on being a better woman. I always think back with the fondest memories of my childhood, even though we didn't have much money. My mom would get creative and sign us up for Disneyland on the community bus, pack our lunches, and make it fun with her humor on the bus ride. She is a stylish woman, and always had us decked out- see where I got my style from? Even to this day she is a go-getter and has more energy than I do! As I start to think about being a mom, I only wish I could be like her. I am lucky that I still have this wise woman, scolding me, teaching me, making me laugh. I am sure many of you feel that admiration for your mom, which is why I wanted to include that I picked a cute Cabi Outfit to gift to my mom and she loved it (pictures of that to come)! Their pieces are of great quality, versatile and ageless. If you would like to shop cabi this Mother's Day or any day cabi now offers e-gift certificates! All you need to do is find your local cabi stylist link for more information. This is such a sweet post Pau and I can relate to the Disneyland part. I remember when my parents took us to Disneyland for the first time and it was such a big deal to go for the first time as kids driving from Nor-Cal all the way to the OC. Your mom is beautiful and I love that she is such an inspiration for you and your style too. Great post and I hope you're doing well.